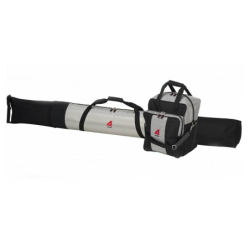 The perfect 2 piece ski-carry set! 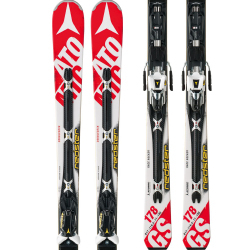 The Redster series returns and carries innovative skis featuring state of the art technologies to beat speed records. 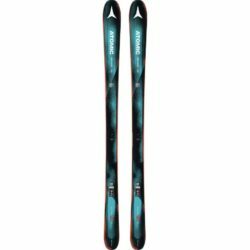 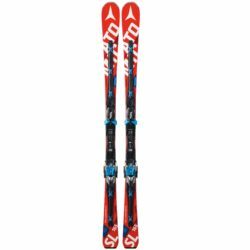 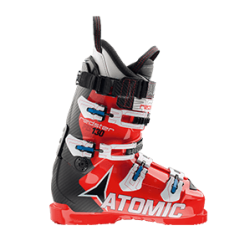 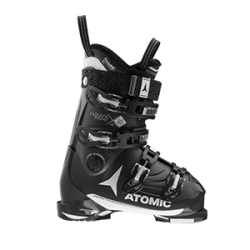 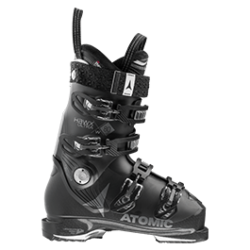 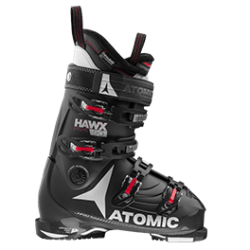 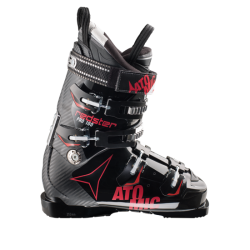 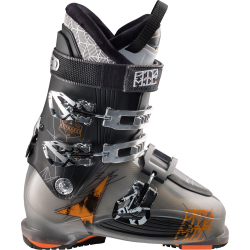 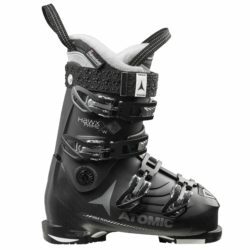 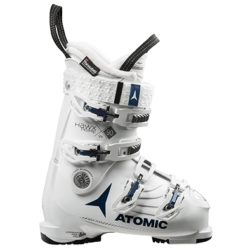 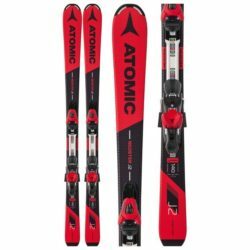 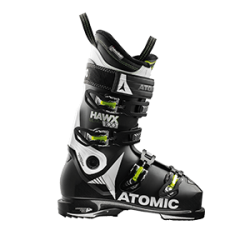 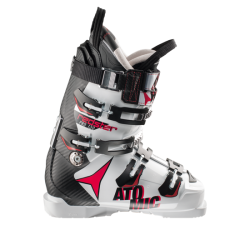 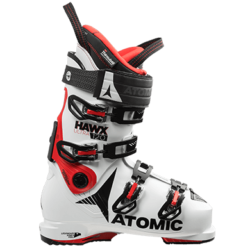 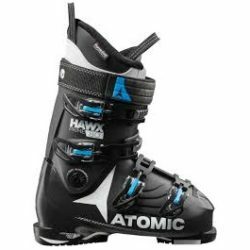 They are by far the fastest skis in Atomic’s catalogue, suited for alpine racers and world champions! 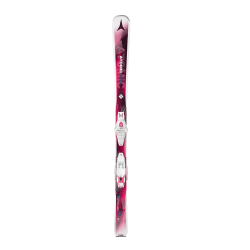 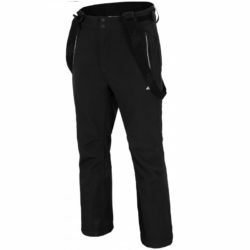 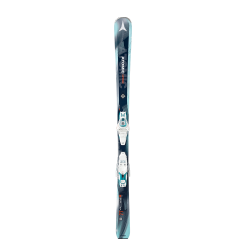 The ideal Vantage X W for improving the confidence of newcomers and intermediate skiers. 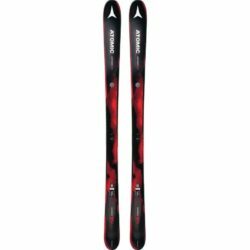 A stylish Vantage X W with a woodcore. 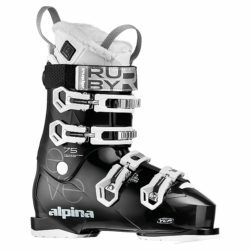 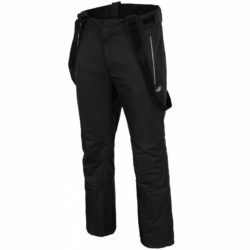 Slightly more forgiving for intermediate to advanced female skiers.